Hulu CEO Randy Freer wants to you save $2 per month. That said, Hulu’s more expensive “no commercial” plan will stay at its current $12 price. The same holds true for the Hulu/Spotify combo at $13. But that sweet, sweet $2 discount won’t be borne of Hulu’s generosity and kindness. It’s planning on hiking the price of its Hulu with Live TV service to $45 from the current $40. To make the pill easier to swallow, Hulu is lowering the price of add-ons for its live TV service. For example, its enhanced DVR and expanded multiscreen option will drop to $10 from $15. The new pricing will come into effect February 26 for new subscribers, while existing customers will see prices change starting with their next billing cycle. This comes just about a week after Netflix announced it would hike up prices by $1 to $2 per month across all price tiers within the next three months. 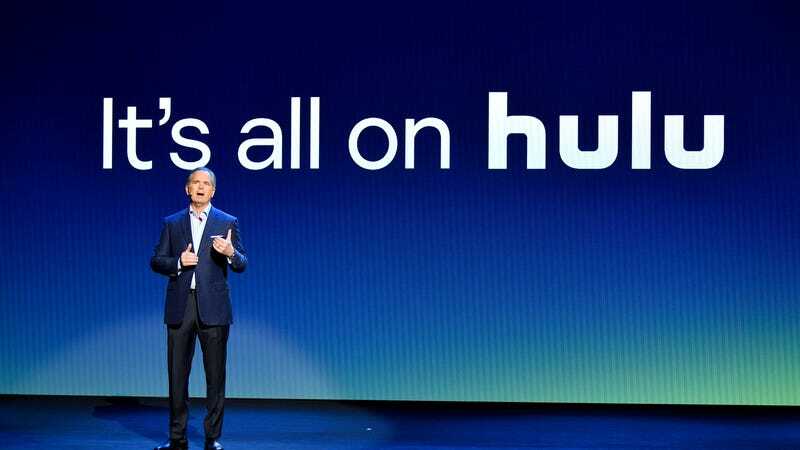 While it’s hard to definitively say if Hulu’s price slashing is a direct attempt to lure viewers away from the competition, there’s no denying it’s growing. The service says it saw a 48 percent annual increase to 25 million subscribers in 2018. Netflix still has more at 58 million, but it’ll be interesting to see how the competition shakes out.